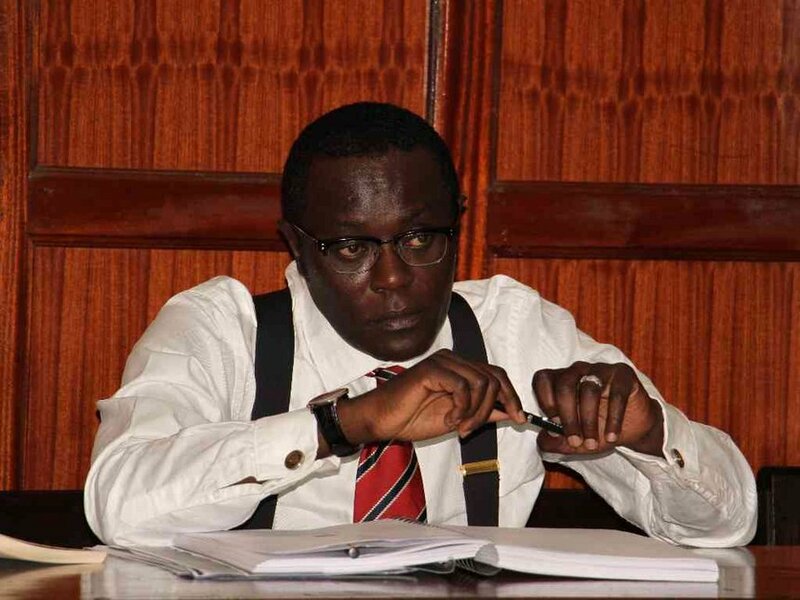 Mutahi Ngunyi Claims Raila Odinga And David Maraga Are Executing A Coup! Home / Mutahi Ngunyi / Politics / Mutahi Ngunyi Claims Raila Odinga And David Maraga Are Executing A Coup! Mutahi Ngunyi has warned Jubilee leaders and supporters to remain alert on Raila Odinga's moves and not celebrate just yet. He has created yet another conspiracy theory on what is happening in the country saying Raila Odinga knows what he is doing. According to Mutahi Ngunyi, Raila is either fooling everyone that he has withdrawn from the race and yet he hasn't or he has actually withdrawn from the race so as to push the elections forward to January 2018. Mutahi Ngunyi, famous for Tyranny of Numbers and National Youth Service scandal, claims that David Maraga will help Raila to execute the second option. He then concludes his series of tweets by saying that the coup continues. Jubilee DID NOT see the MARAGA Scheme. They SHOULD not CELEBRATE before they UNDERSTAND the Raila WITHDRAWAL Scheme. It is URGLY!